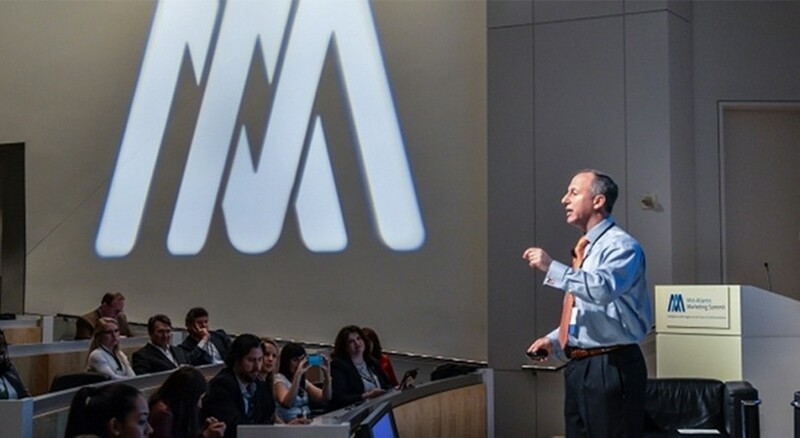 With nearly two decades of real world experience, I share timely and relevant best practices to help sales, marketing and channel professionals excel at their jobs. What makes me different? In a business world full of visionaries and thought leaders, my presentations are refreshingly tactical. Plus, my training in stand-up comedy helps me engage an audience to ensure the approaches I share resonate and are put into action.